Happy Tail! Whitt found his forever home this morning. He hit it off with his fur sister immediately. He will live his best life on the beach with his new family. 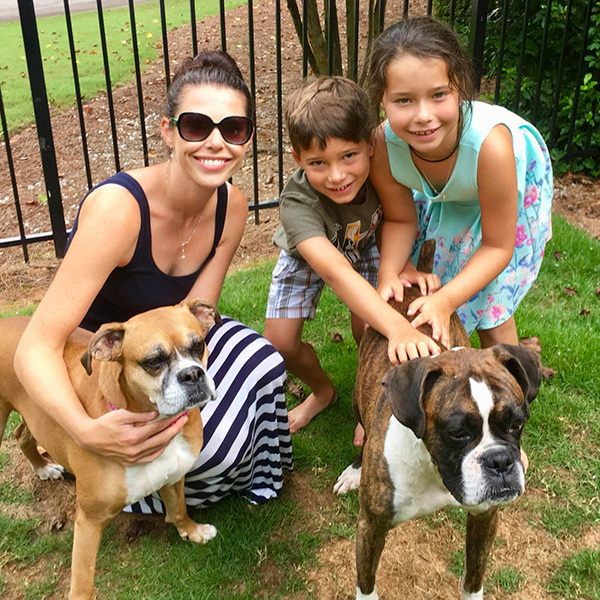 Happy Tails for Amelia, now Carrie Ann. She's enjoying the good life living in the beautiful Georgia mountains as an indoor pup. She not only struck gold with her amazing skin family, but was instantly smitten with her awesome fur-brother that she keeps in shape by making him chase her around the yard. Enjoy your new life Carrie Ann! Happy Tail!! 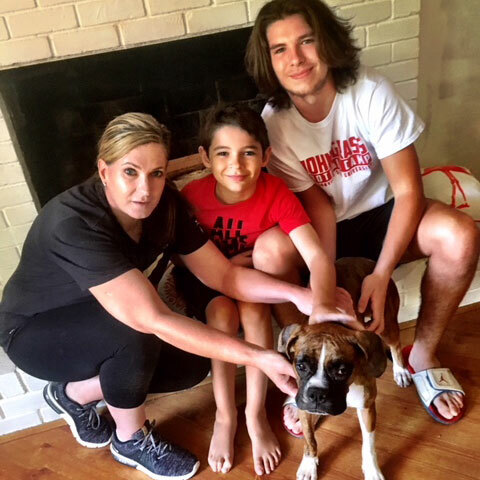 Congrats to Bentley and his forever family! We are so excited for this 4-legged cutie pie, that he has a 2-legged cutie pie brother to grow up with and be bestest buddies! Congrats everyone! 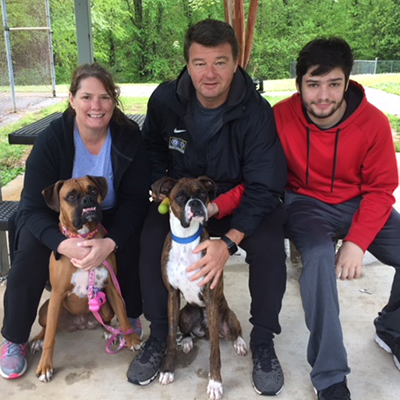 Happy Tails for Camden and Dillon, now known as Rex and Reece! These once very skinny and skittish boys have found their way to good health and a wonderful new home! 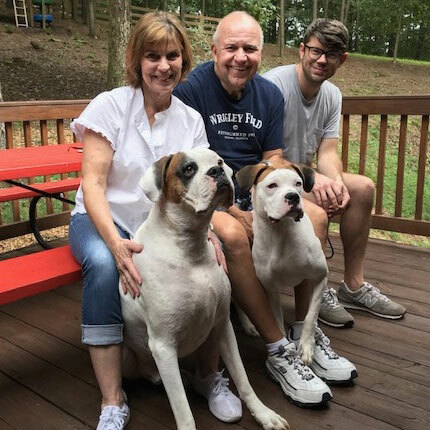 They are blessed to be able to stay together with a fabulous mom that will continue to help them thrive in a loving home....to say she is smitten is an understatement and the boys think she's pretty great too! Enjoy your new life Rex and Reece! Happy Tail!! Miles found his forever home! He will now be spoiled by a wonderful family who have a history of Boxer babies and know just how to love him. 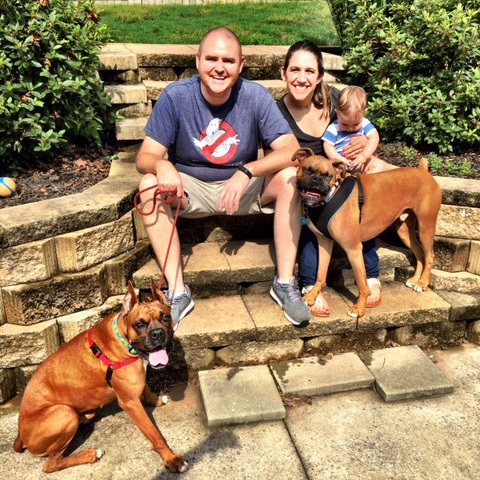 He and Julep (ABR alumni) get to romp and play and the kids are already planning a schedule for bedtime snuggling with Miles. Congrats Miles! Happy Tail! 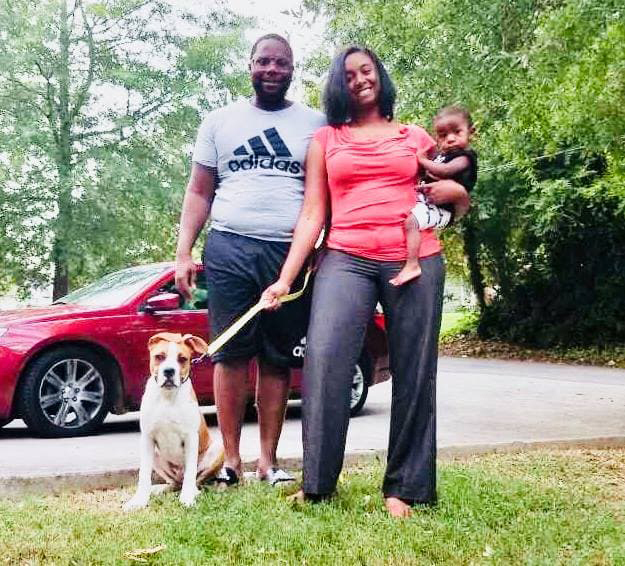 We are excited to report that Marlon, who is now named Remington, found his happily ever after! He hit it off instantly with Oswald, his new fur brother, who is also a young boxer! They were BFFs from minute one and instantly clicked so well together! Remington also will have a human brother to grow up with and be his best friend! 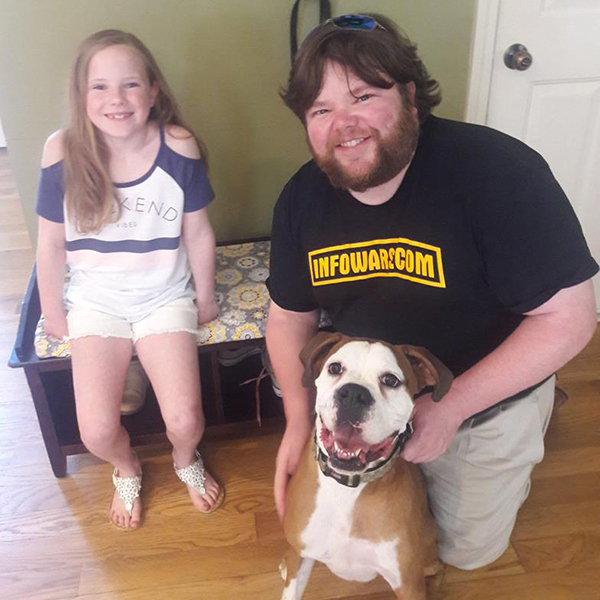 Congrats to Remington and his forever family! Happy Tail for Izzy! 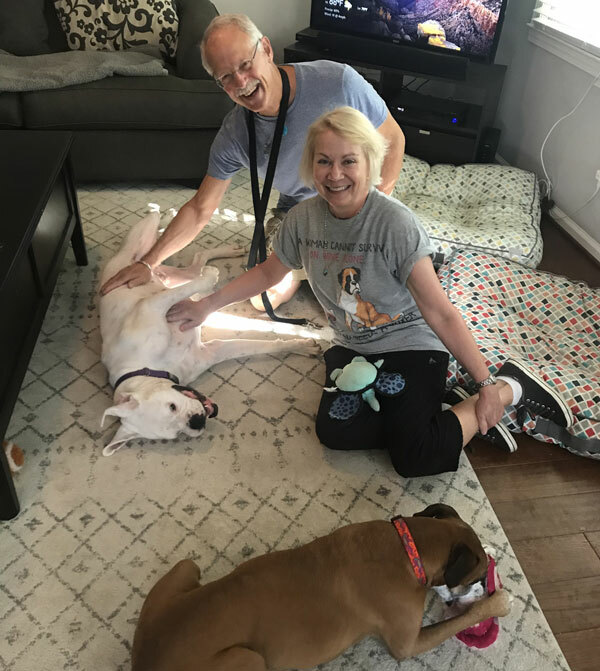 After much thought and having Izzy for 5 months with 4 unsuccessful meet and greets, Izzy's foster family decided that she was already home. 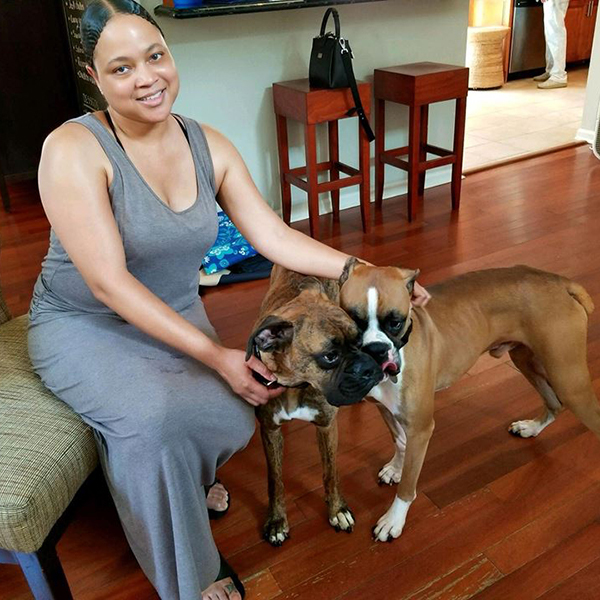 Happy Tails for Blaze! This lucky pup will have 18 acres to burn off his puppy energy and a very sweet skin - sister to play with. His new Dad was pretty smitten to have a new sidekick and it looks like Blaze will get to go everywhere with his new Dad. Blaze will have no shortage on love and attention in his new home. Enjoy your new life Blaze! Parker's new name is Gigsy. He has a fur sister (Chelsea) and two older skin brothers to play with. Dudley got adopted! Here is his Happy Tails pic with his new mama. 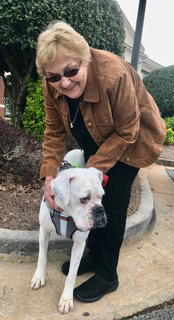 She is a retiree with no other pets, so Dudley will get all the love. 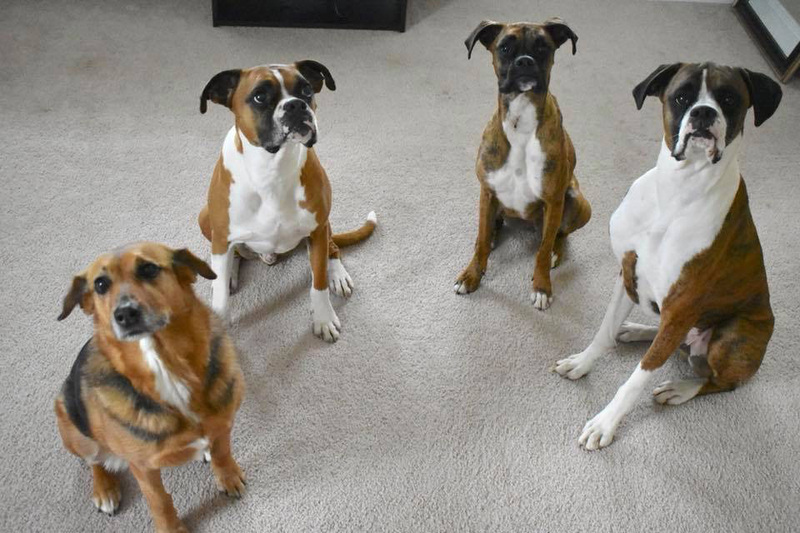 She has had five Boxers over her lifetime, so she thoroughly knows and loves the breed. He is in good hands. So happy he will get the life he never had!